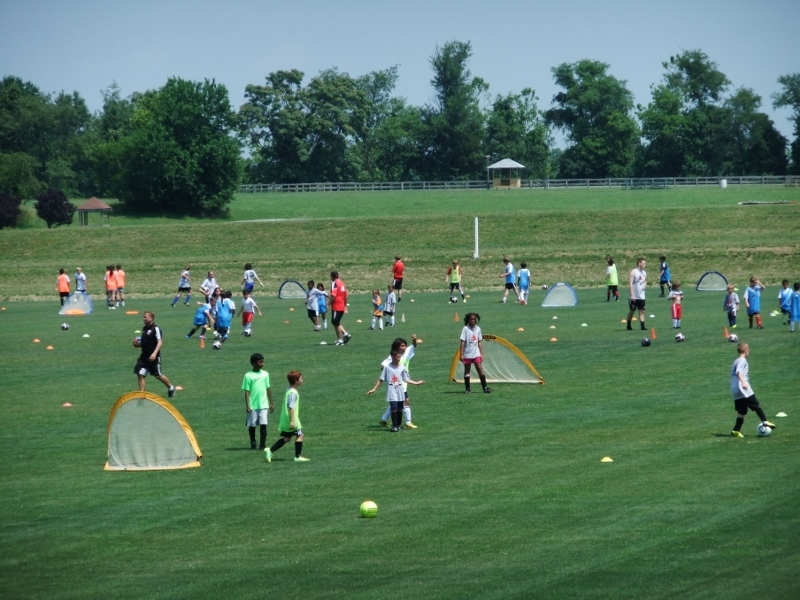 Led by top D.C. United instructors, D.C. United's Morven Park Camp will provide participants aged 5 – 16 to experience an exciting soccer environment consisting of modern camp exercises, high-level skills demonstrations, and small-sided competitions. Campers will be exposed to a different set of technical and tactical focuses each day of camp. Coaches will work with players to develop their technical ability as well as discover a better understanding of the game in a fun and energetic environment. At the culmination of the week, players will participate in a game day where they will have the opportunity to showcase the various skills and techniques mastered throughout the week. All participants will receive an official D.C. United camp ball, an official camp t-shirt, a ticket voucher to a D.C. United regular season home match and discount offers on United ticket packages autograph/question session with a D.C. United player (based on availability).